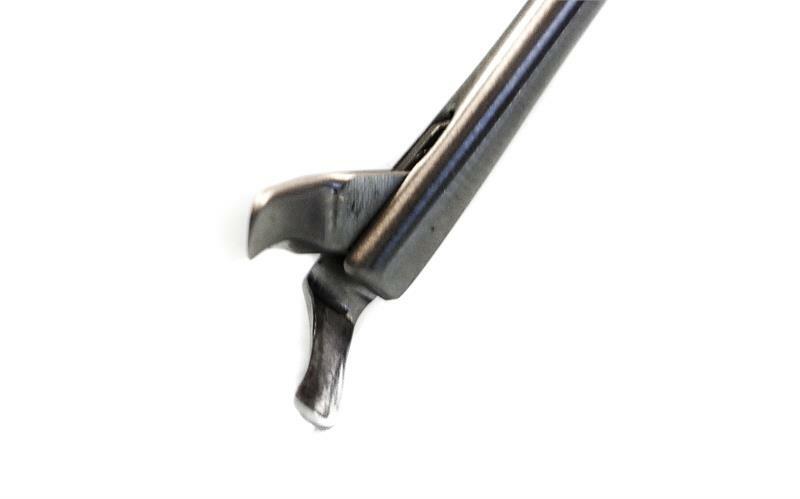 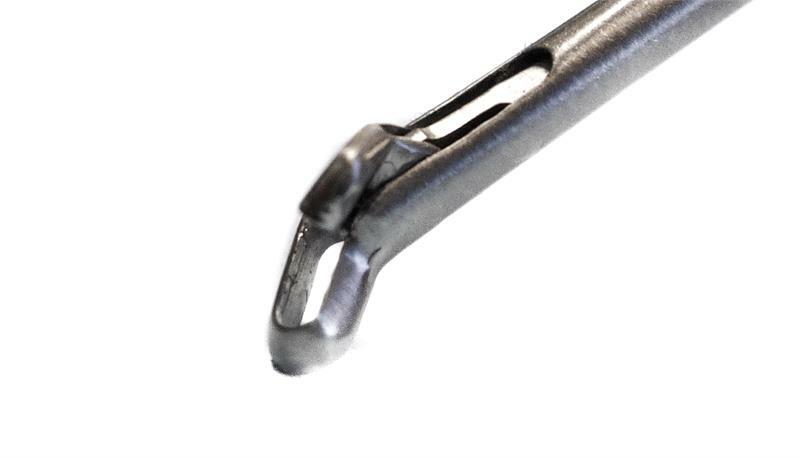 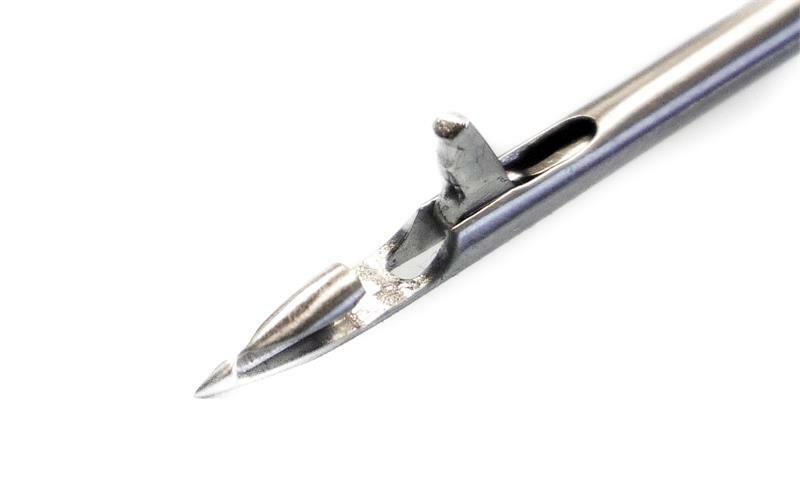 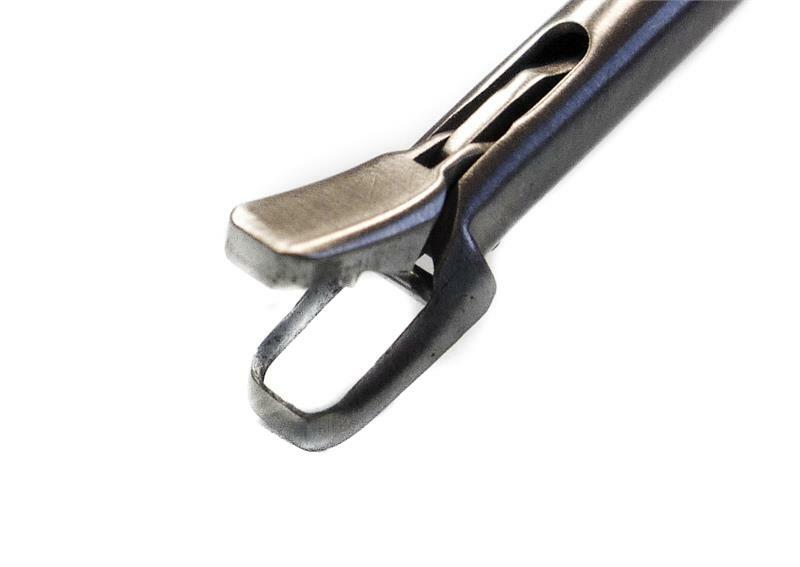 AED’s Arthro-Pro forceps are engineered to be of the highest quality in terms of design, function, and materials. 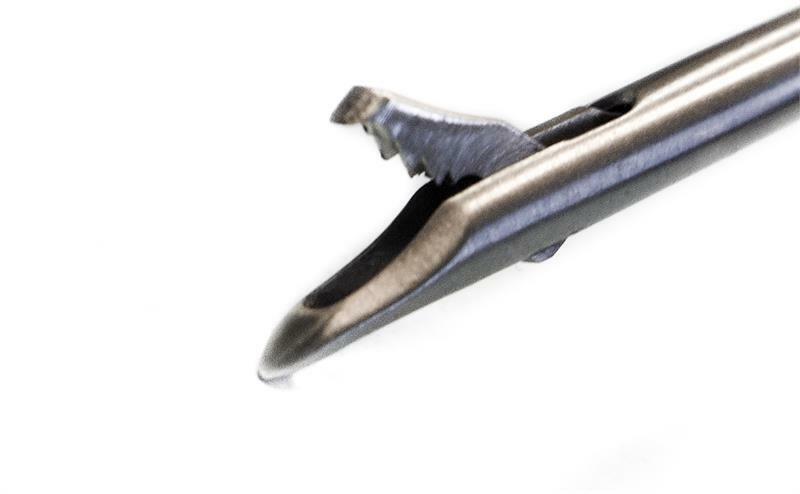 Our unique construction noticeably reduces the amount of force it takes to cut. 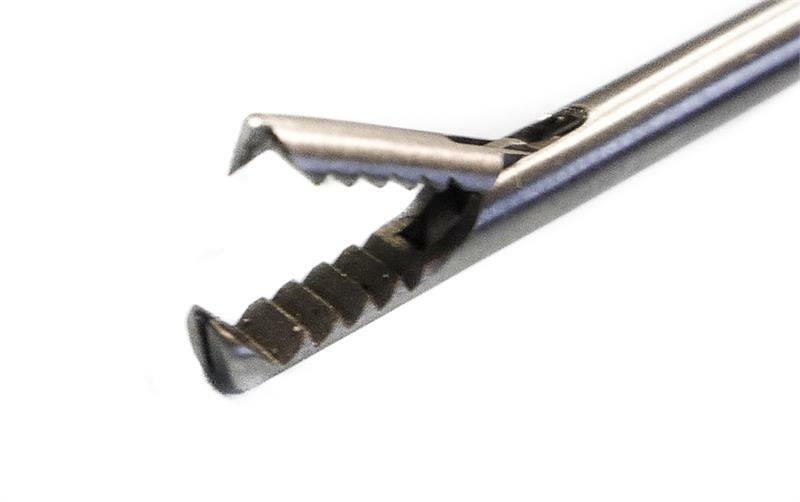 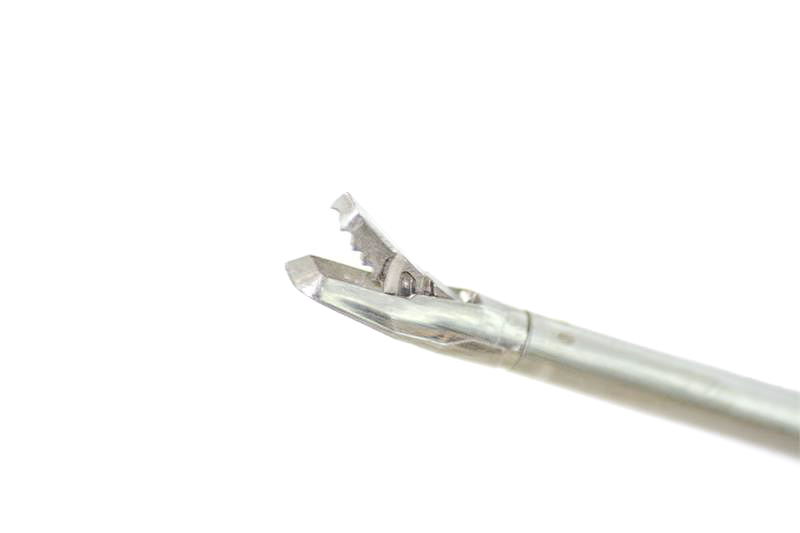 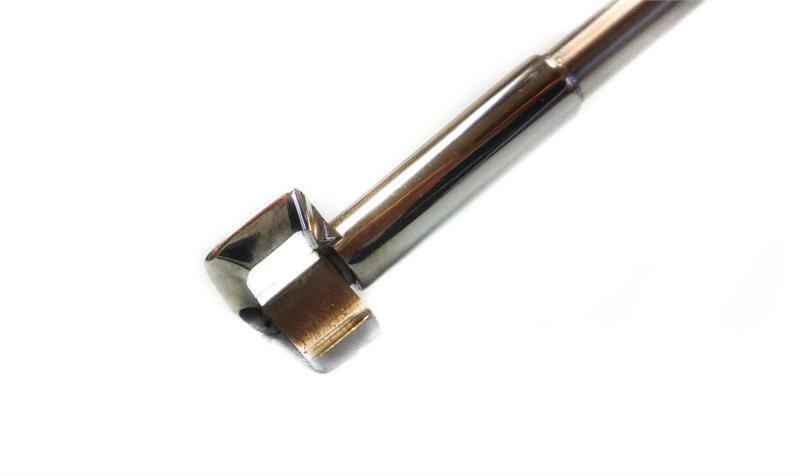 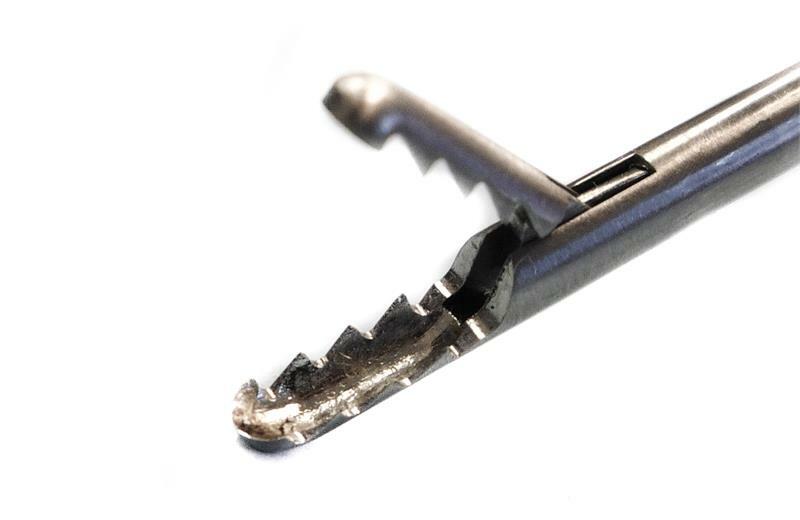 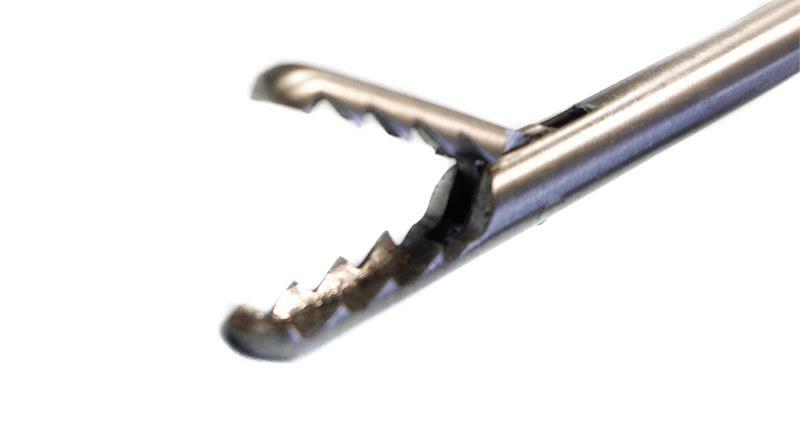 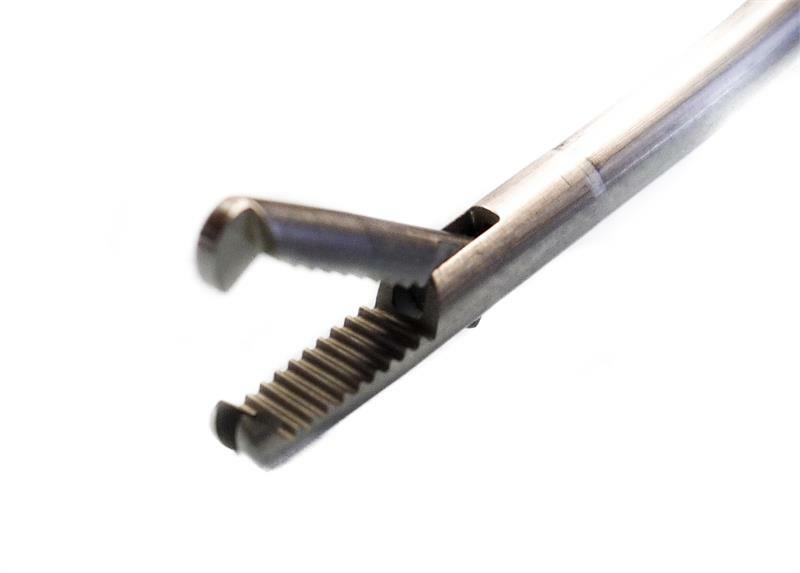 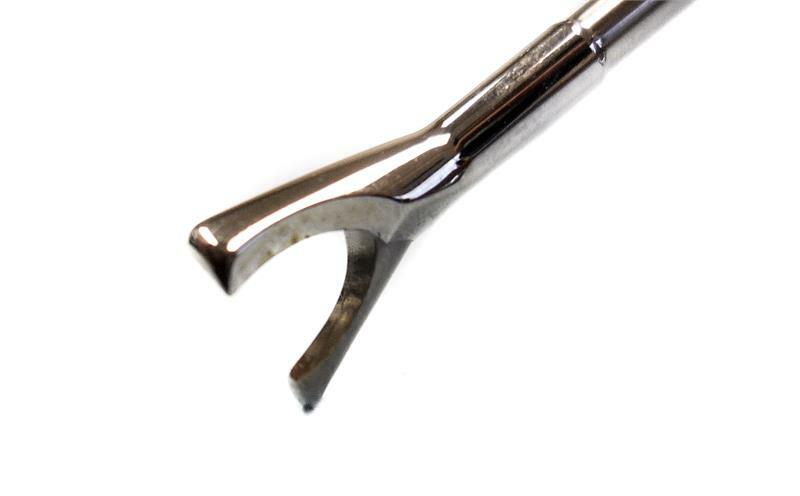 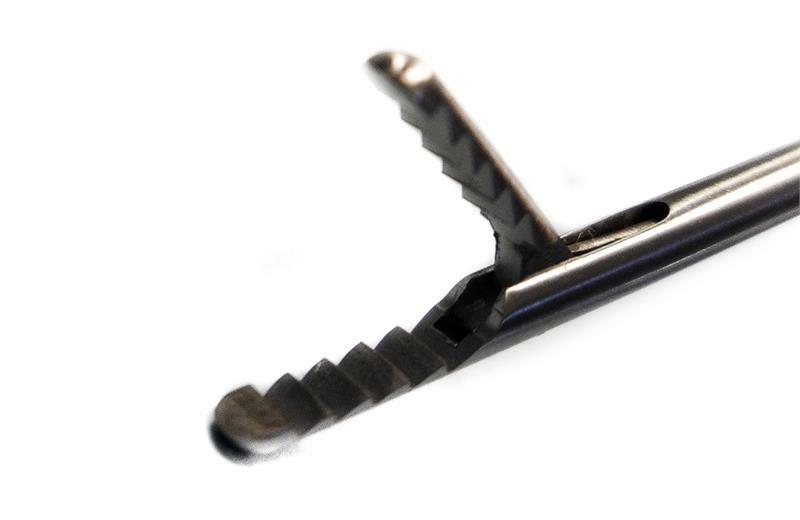 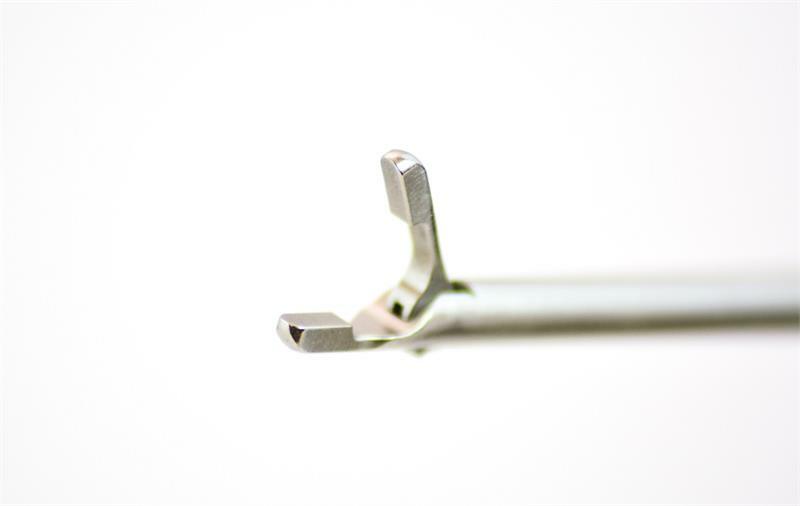 We offer you a variety of arthroscopic forcep options like the duck punch, hook punch, arthro scissor, suture grasper, and more. 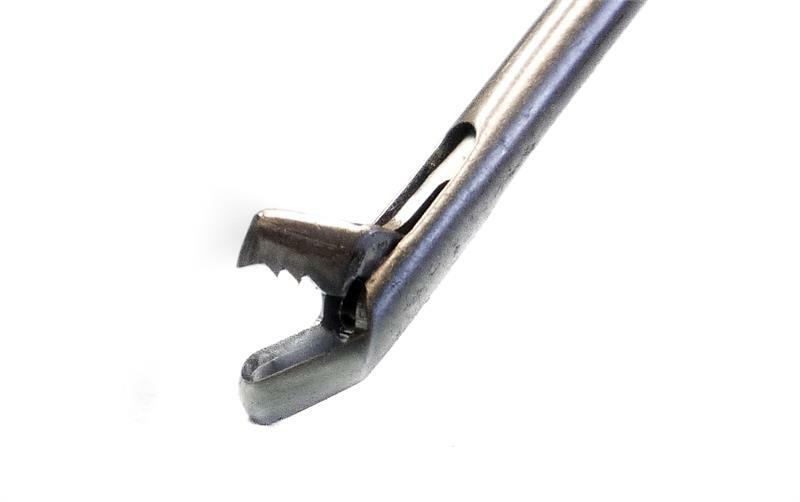 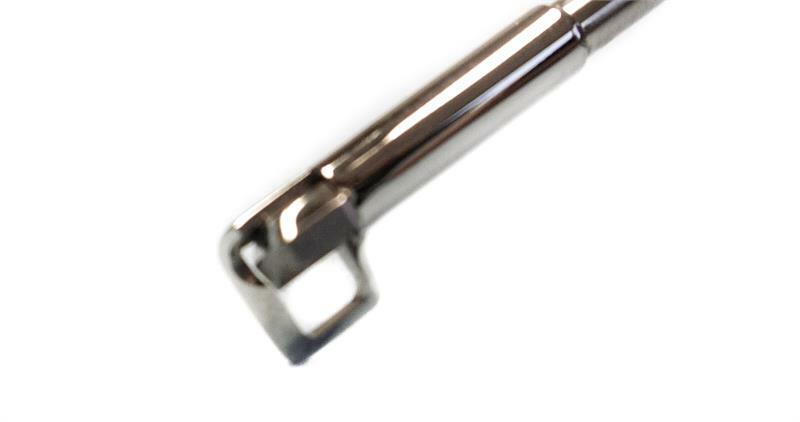 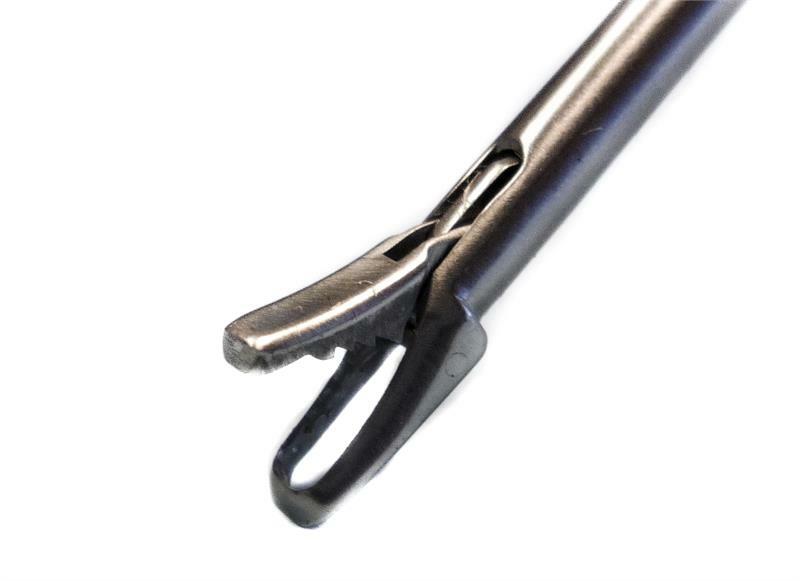 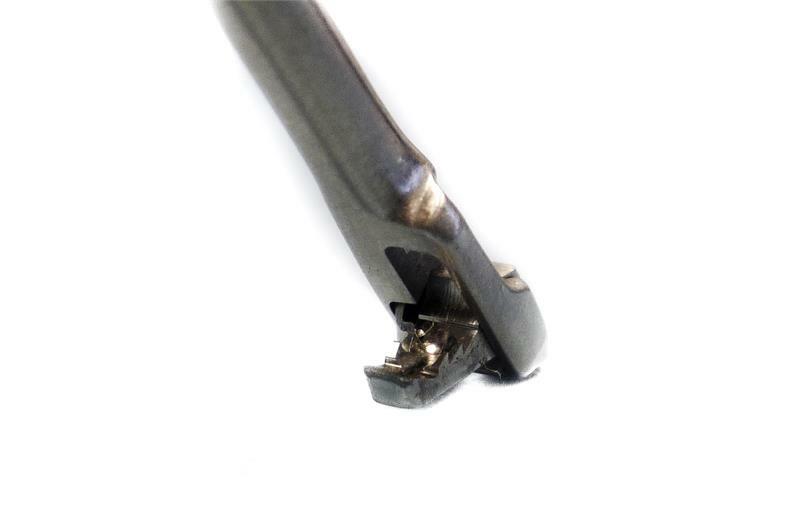 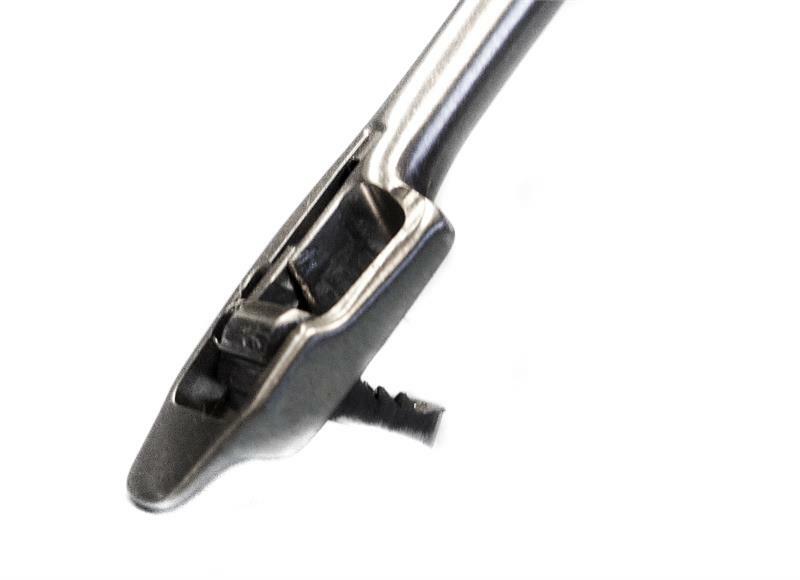 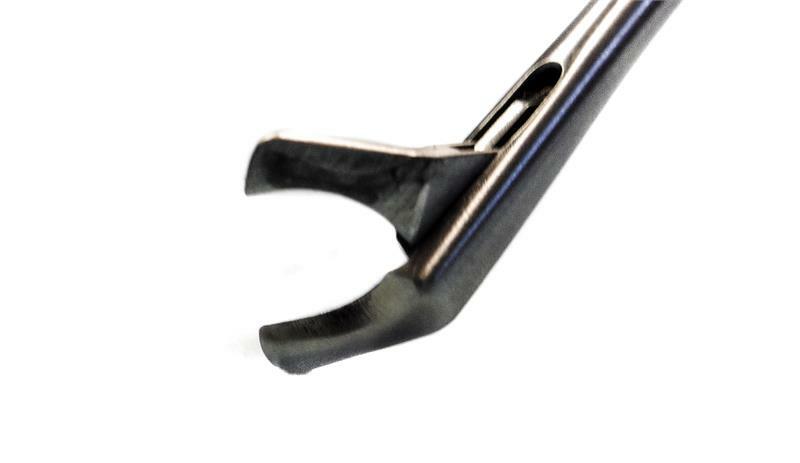 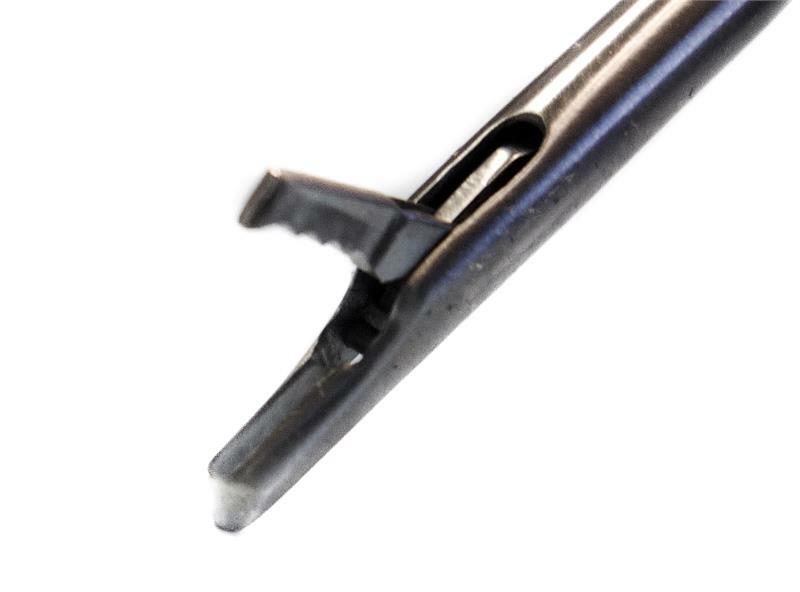 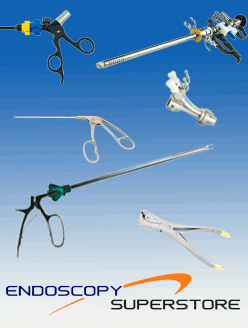 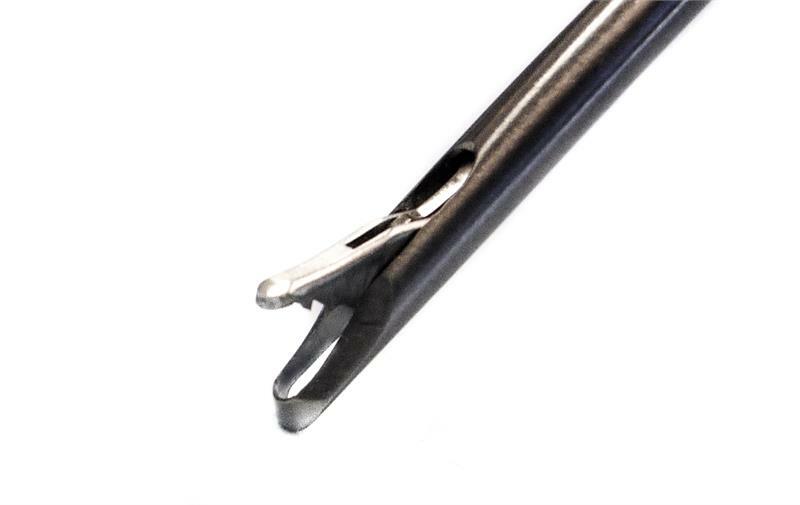 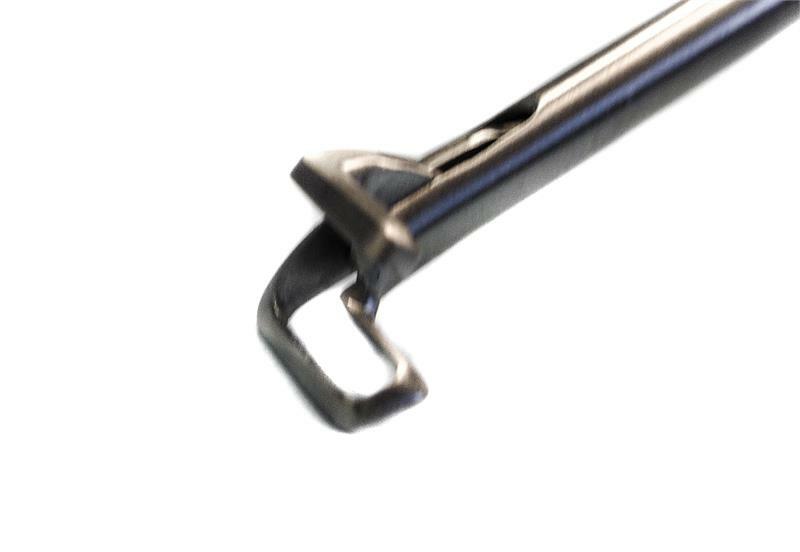 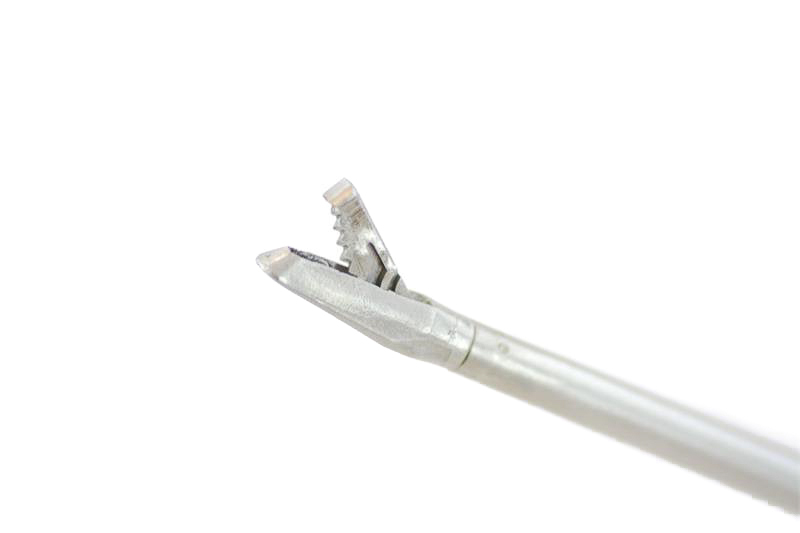 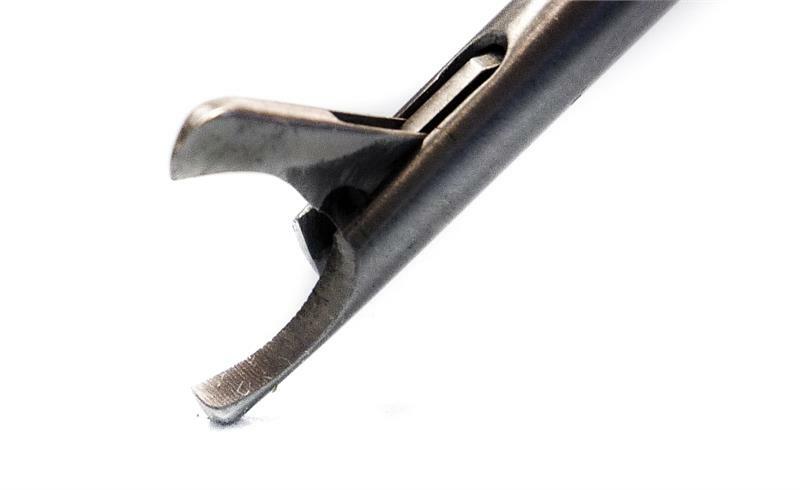 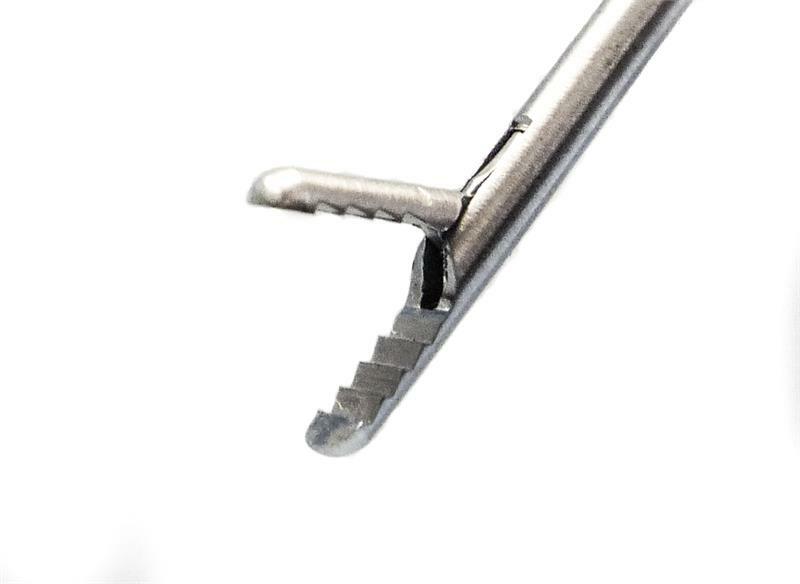 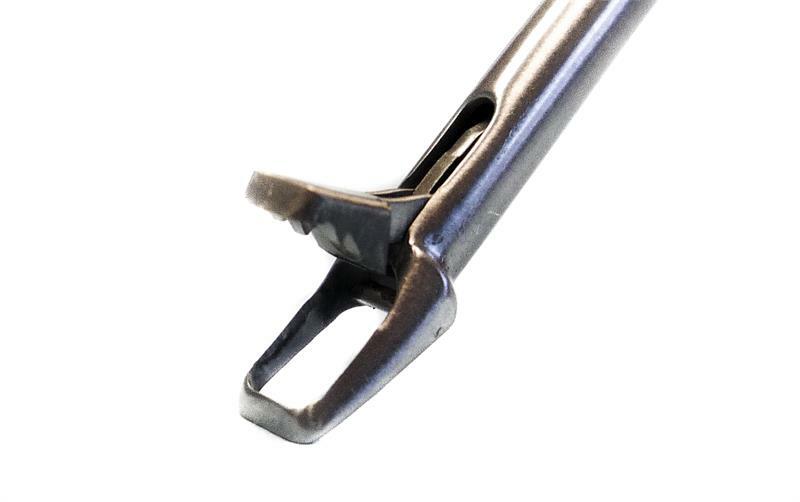 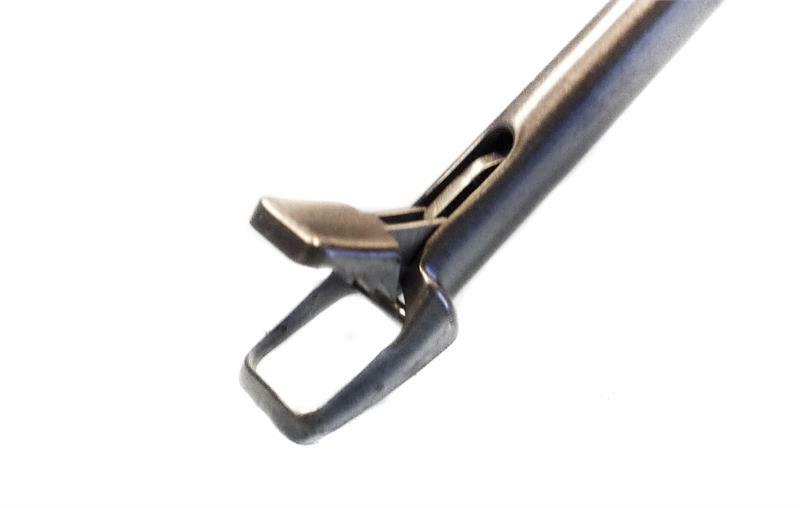 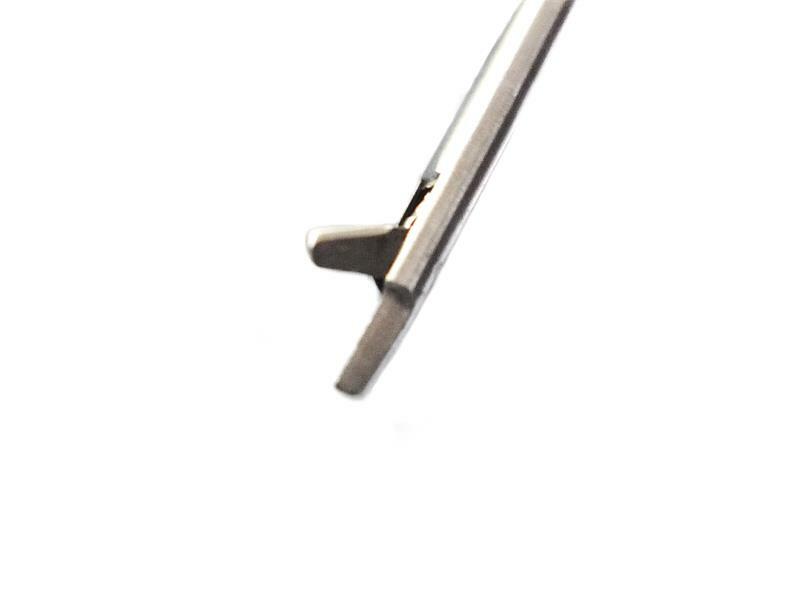 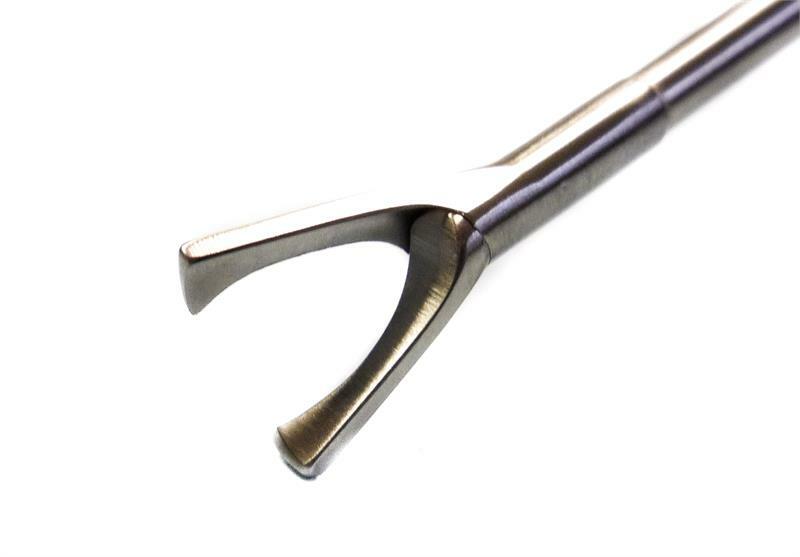 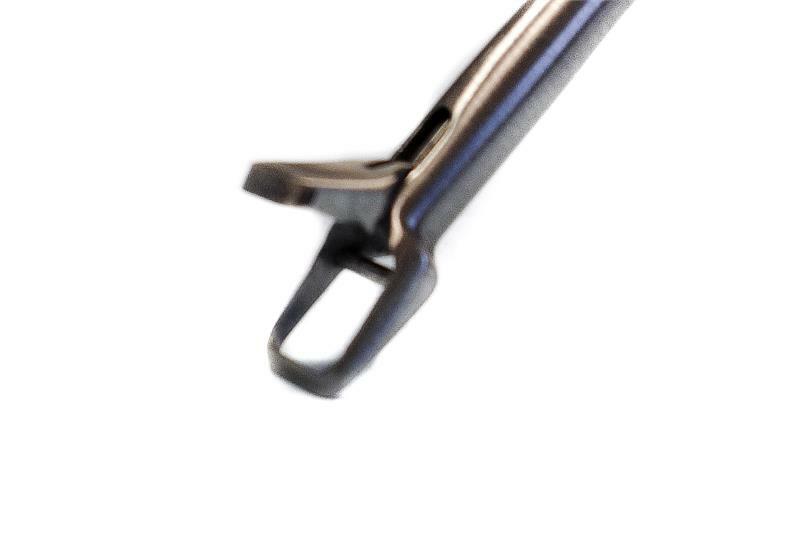 Our arthroscopy forceps are ergonomically designed and have sharp cutting edges. 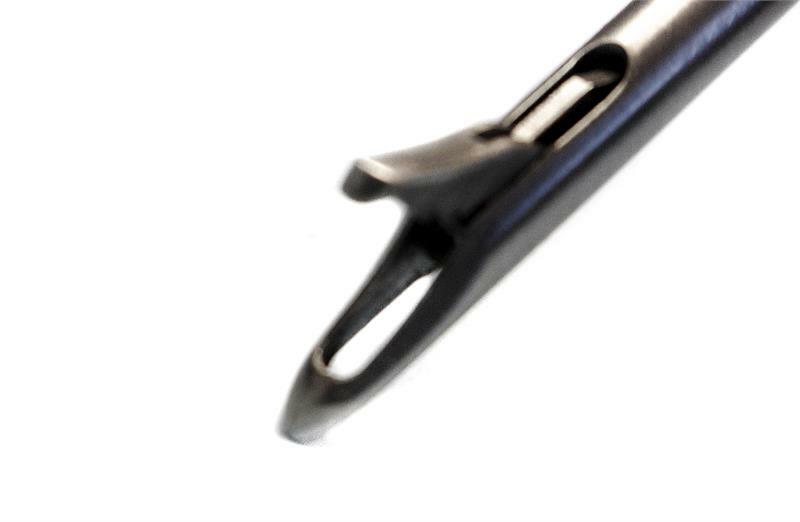 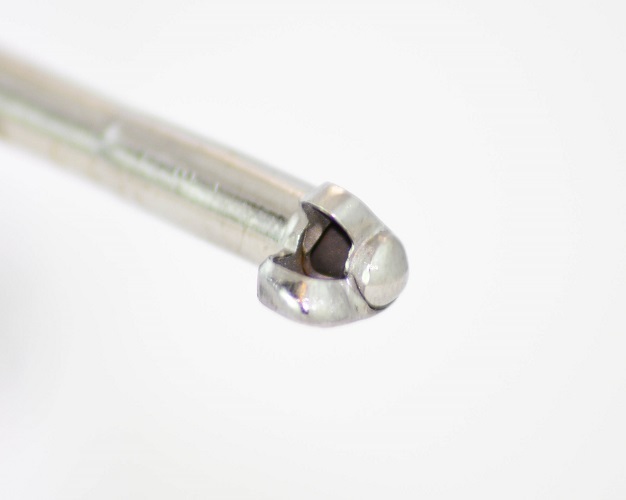 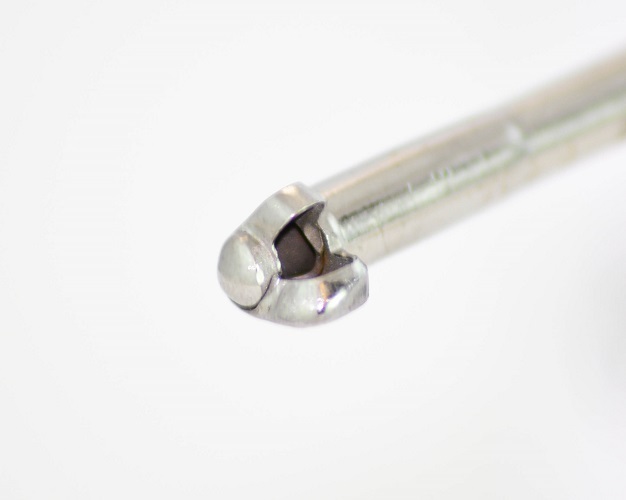 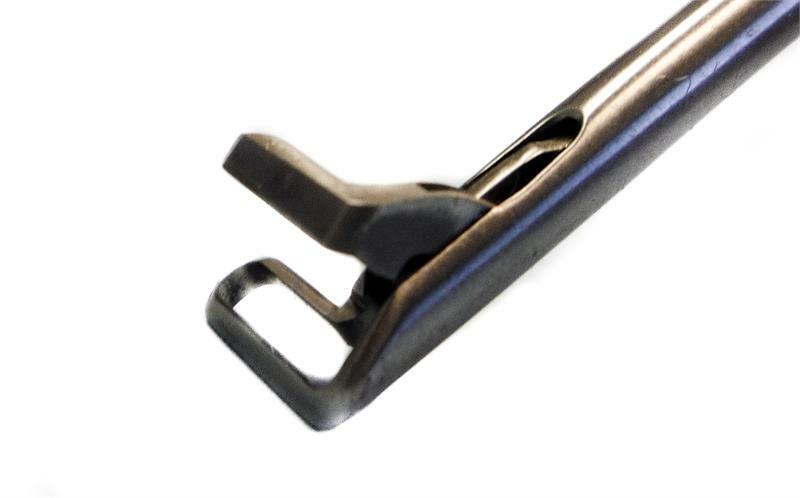 Our tips come in two sizes: 2.7mm and 3.4mm, and are available as straight, curved, or angled up.